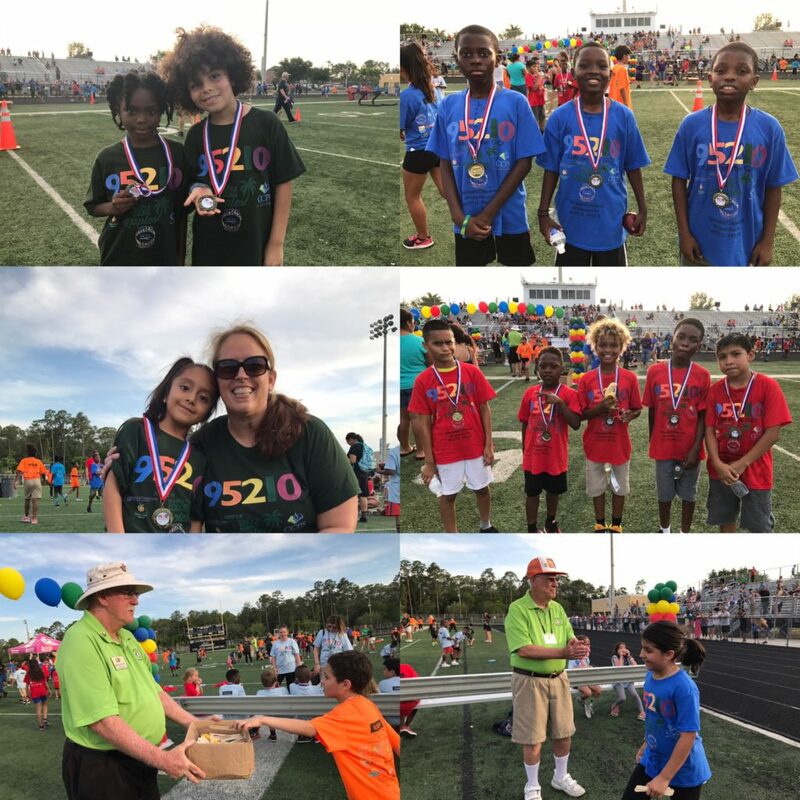 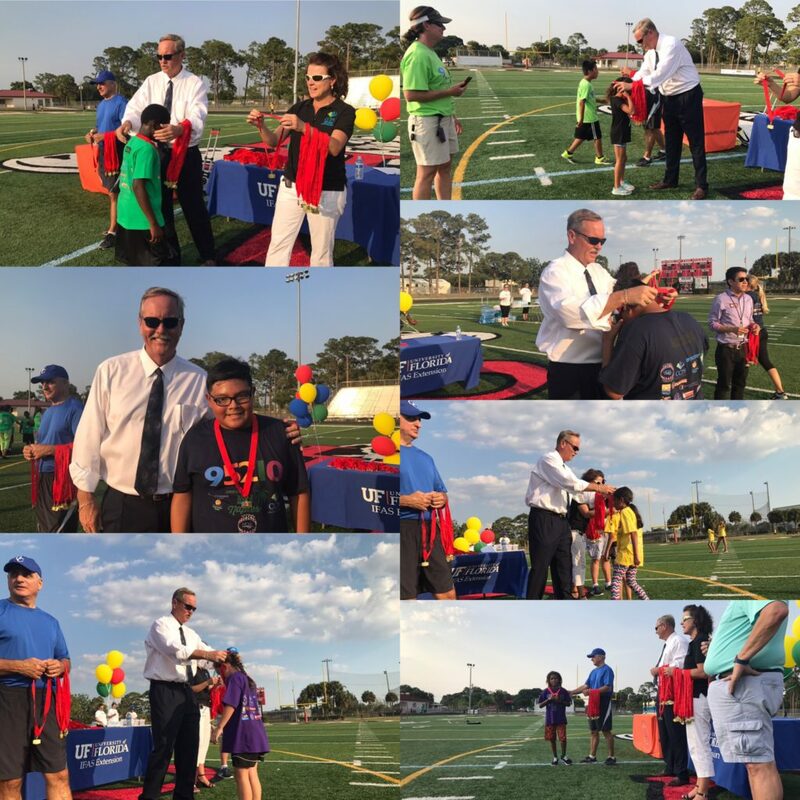 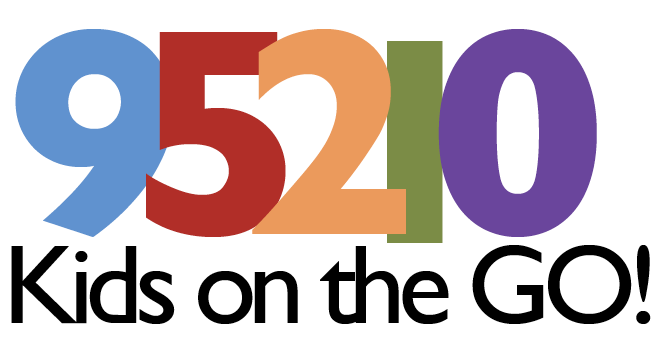 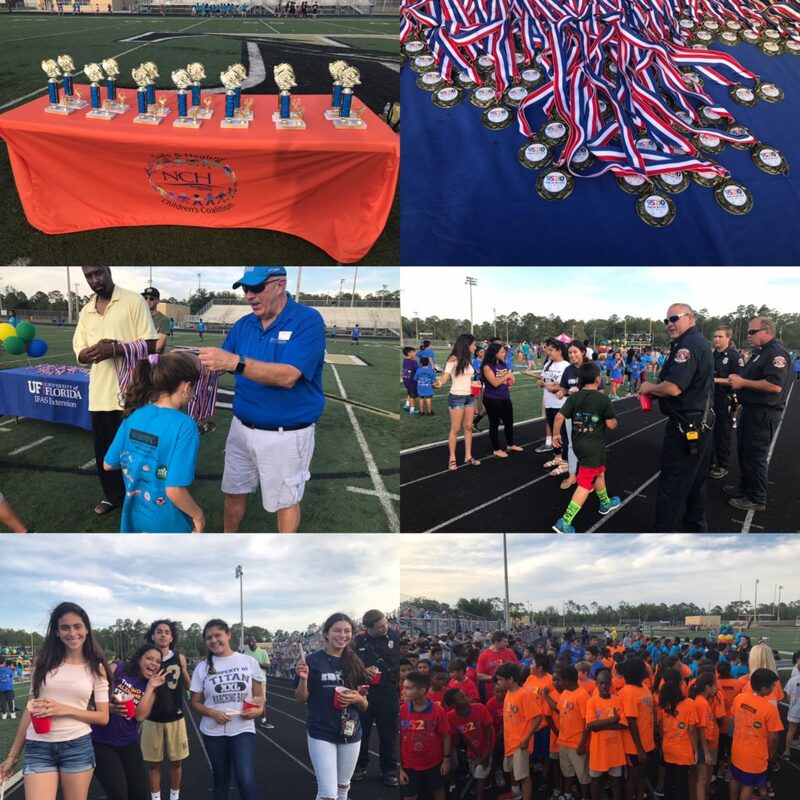 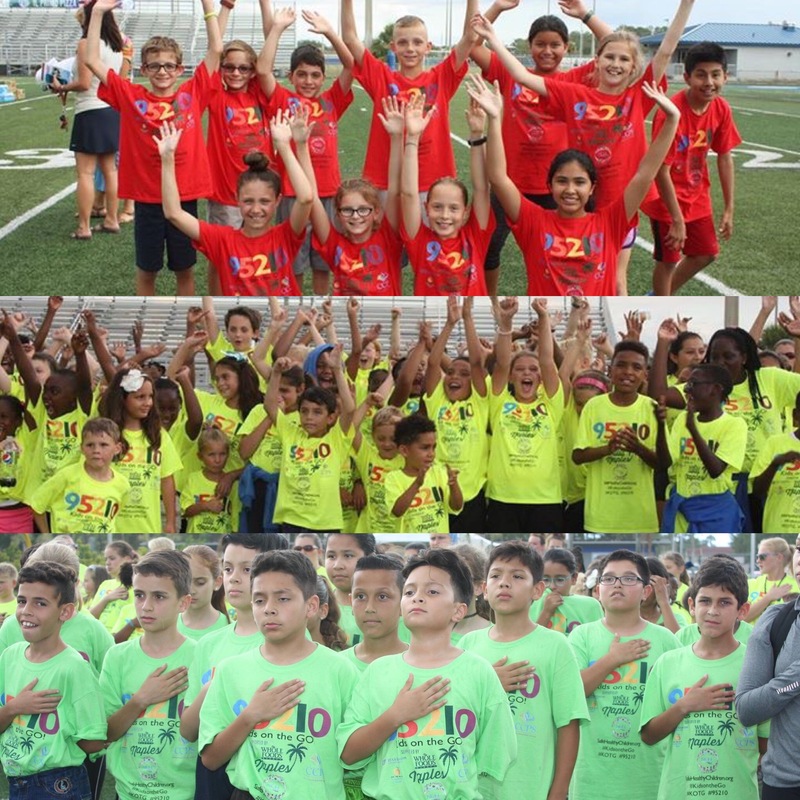 Congratulations to over 1,300 students from Golden Terrace, Golden Gate, Mike Davis, Shadowlawn, Parkside, Manatee, Lely, Big Cypress, Vineyards, Osceola, Estates, Sabal Palm, Naples Park, Poinciana, Gulf Coast Charter Academy, Pinecrest, Lake Trafford, Eden Park, Village Oaks, Sabal Palm & RCMA Immokalee Community School elementary schools for reaching 26.2 mile goal during the Celebratory Final Mile Run in May 2017. 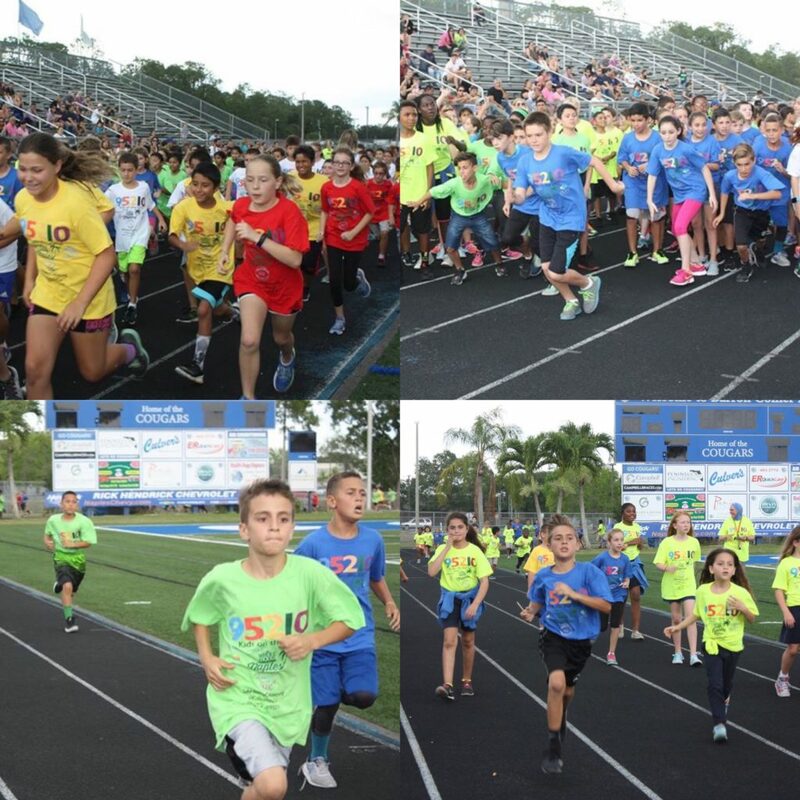 #95210 #KidsontheGo #Run. 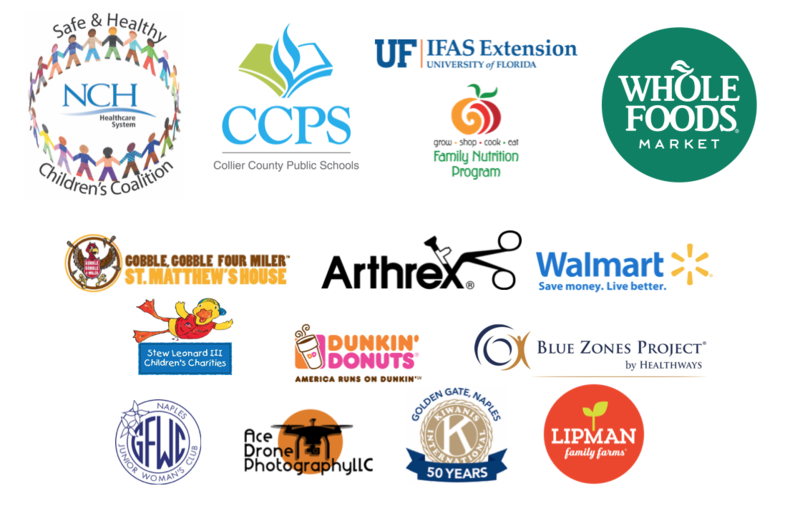 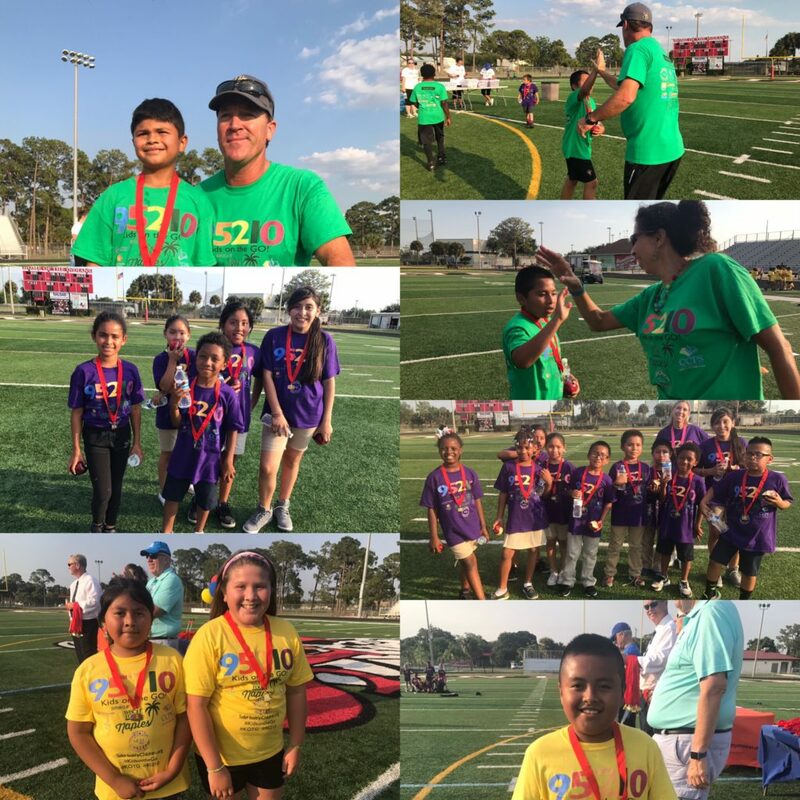 Thank you so much for the following sponsors and individuals for helping to make this program possible and for their support and dedication to the wellbeing of the children in Collier. ← Residential Pool Safety Checks Available in Marco Island!